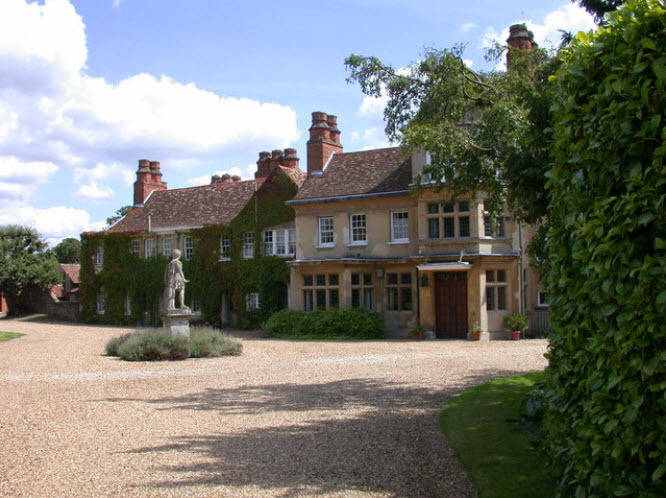 … the history and day to day operation of an active Manor House and Estate. Including a walk through the woodland and park with light refreshment later. At a date to be agreed.